Pasta is loved all over the world. From Russia to the Us, from Venezuela to Japan people eat spaghetti and macaroni. Many reasons explain this trend. Pasta is not an expensive food and can “marry” a lot of different sauces while satisfying different food habits.But we cannot forget that pasta is produced with semolina. 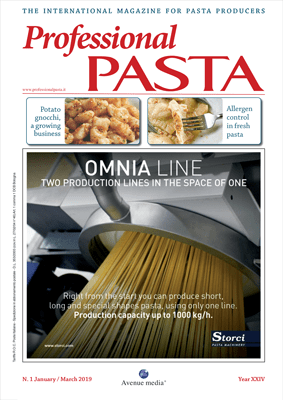 So, the future of pasta is strictly connected to the future of durum wheat production and quality. 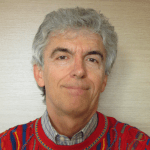 Many experts are concerned about the negative impact of drought and high temperatures on wheat production; their frequency and intensity will inevitably increase due to global warming. 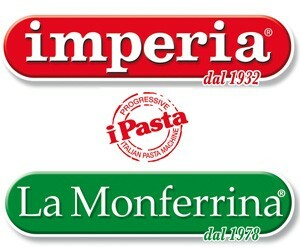 If suitable measures are not taken in order to slow down global warming, according to the IFPRI – the International Food Policy Research Institute based in Washington – in 2050, environmental conditions might lead to a 25% decrease in current production, with obvious effects on the pasta supply chain and its consumers. What is the solution? In order to keep production levels high with an adequate quality of semolina, even in case of high temperatures and drought, IFPRI calls for genetically improved varieties that farmers should be supplied with. In 2012, the second hottest year ever with one of the worst droughts in the last 50 years, global durum wheat production drastically fell down. Moreover, the problem is not only lack of water, but also too much rainfall across typical durum wheat production areas, as it occurs in the eastern region of North Dakota (Usa) where too much rain has negatively impacted durum productivity and quality in the last years. 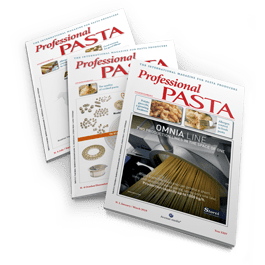 North Dakota produces 30% of globally exported durum wheat and Italy imports approximately half of durum wheat used nationally by the pasta supply chain. a high-quality and healthy semolina. 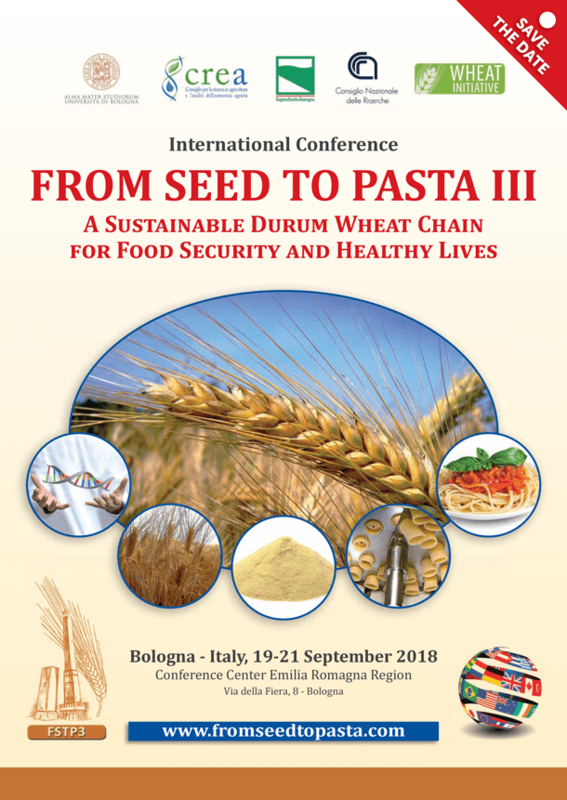 The congress “From Seed To Pasta III” (FSTP3) will gather the best experts in durum genetics and genomics research applied to durum breeding. 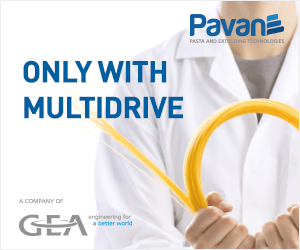 The third FSTP edition will take place in Bologna (Italy) on 19-21 September. The congress is timely in view of the remarkable progress in durum wheat science and the increasing concern on the future availability of durum grain due to climate change, a matter with fundamental, socio-economic implications in several Mediterranean countries where durum-derived products are the staple. The awareness of the crucial importance of the food security issue and the role played by research-based innovations is highlighted by the launching of the EU-funded program PRIMA (Partnership for Research and Innovation in the Mediterranean Area) aimed at enhancing crop productivity and sustainability in Mediterranean countries. The recent release of the durum wheat sequence – a success of an international effort coordinated by Italian scientists – coupled with advances in precision farming and modelling provide unprecedented opportunities toward the release of climate-proof cultivars for a more sustainable and profitable durum wheat value chain. Equally impressive has been the progress in enhancing the nutritional and safety (e.g. 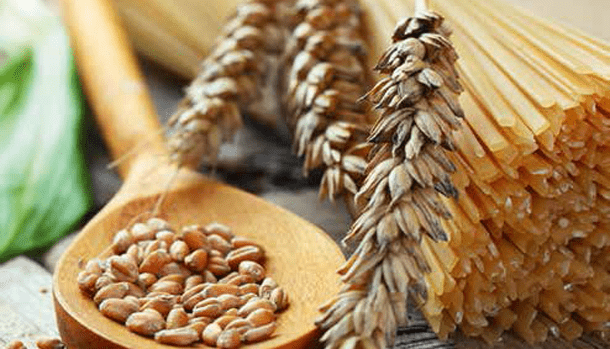 mycotoxins) features of durum-derived products made possible by an increasing capacity to tailor gene functions and genotypes via the new breeding technologies (NBT). The highly interdisciplinary nature of the congress “From Seed To Pasta III” will provide a unique opportunity to learn and debate the latest achievements in durum wheat production and processing and to assess the impact of the durum-value chain on the environment and our health (see also articol “Coordinating research to improve durum wheat quality“).